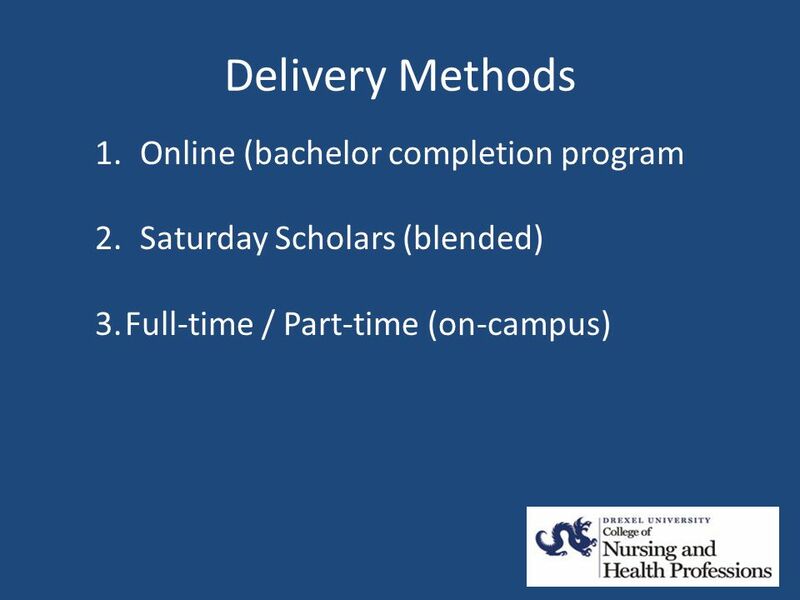 Online and Blended Delivery of BS in Health Services Administration Program Kristine A. Mulhorn, PhD, MHSA Assoc. Prof. and Chair, Department of Health. 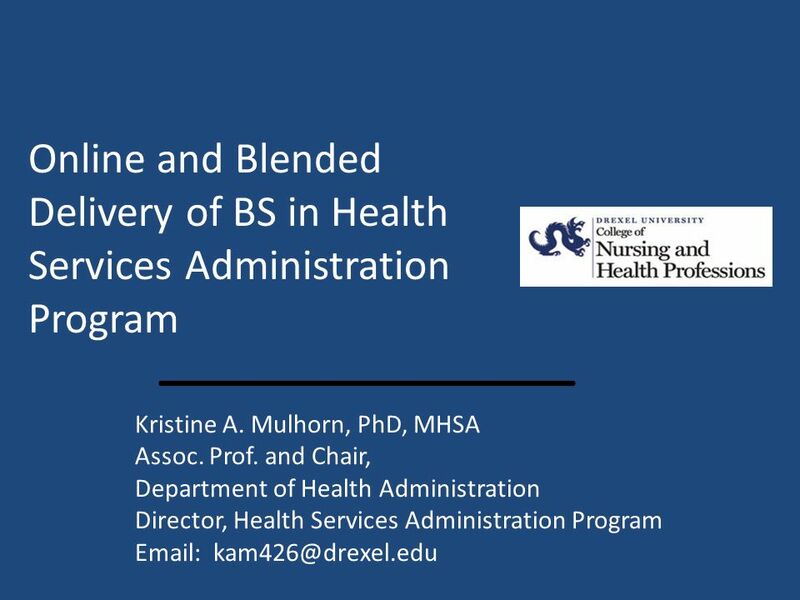 Download ppt "Online and Blended Delivery of BS in Health Services Administration Program Kristine A. Mulhorn, PhD, MHSA Assoc. Prof. and Chair, Department of Health." "Strengthening Our Institution The Power of Title III in Impacting Assessment, Distance Learning, & Advising at a Small, Rural Community College" A Dialogue. Learner-Centered Education Course Redesign Initiative Builds upon work of prior LCE grants Will award grants of $40,000 - $50,000, with the option. 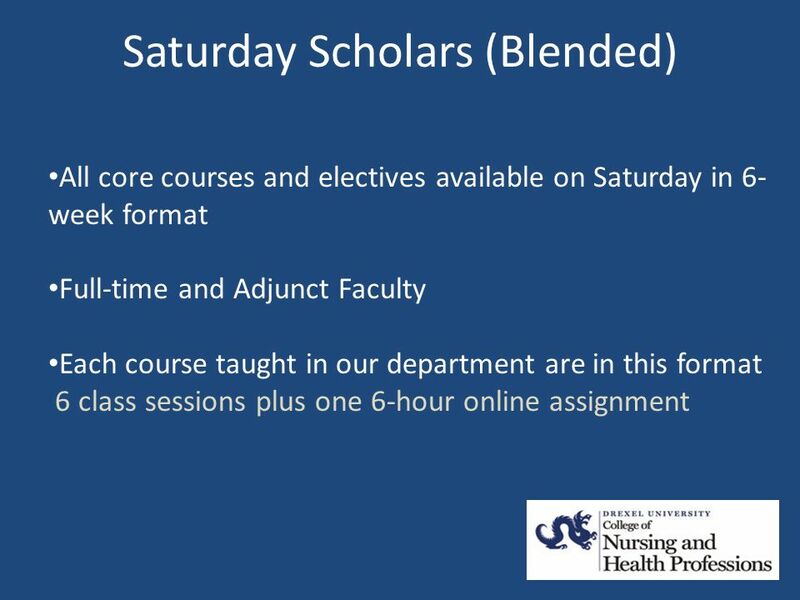 Our location is in Hattiesburg, MS Redesign Course: Nutrition Required course for 8 health profession majors 9 sections Fall and Spring; 2 sections Summer. Advisor/Counselor Training I ACT I History of ACT I History of ACT I Purpose Purpose ACT I Presentation Methods ACT I Presentation Methods Expectations. TRANSITIONING WORKFORCE STUDENTS INTO HIGHER EDUCATION. First-Year Graduate Student Survey INTRODUCTION As part of the Graduate Schools recruitment and retention efforts, a graduate student survey was developed. HERDING JAVELINAS : CoursEval Implementation at a Large Multi-Campus University. 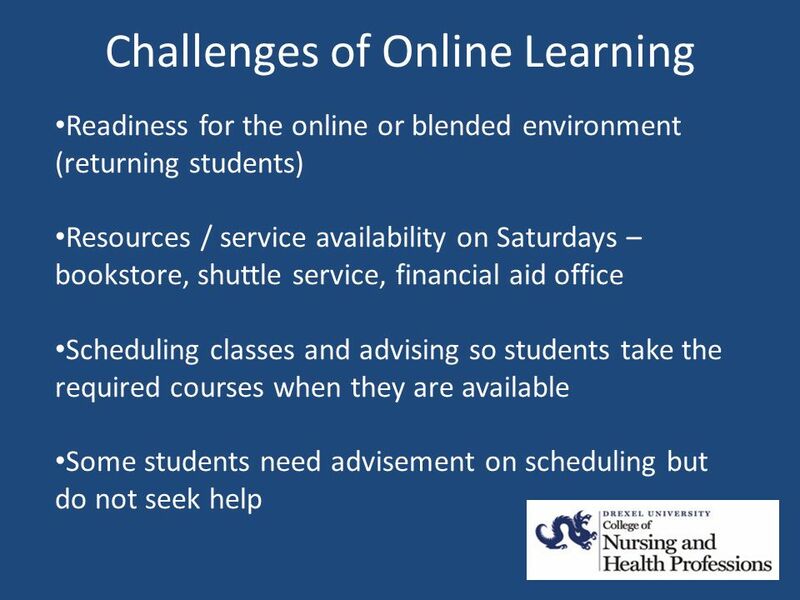 Enhance student success Increase retentionIncrease retention Increase enrollmentsIncrease enrollments Address wide variation in knowledge/abilitiesAddress. 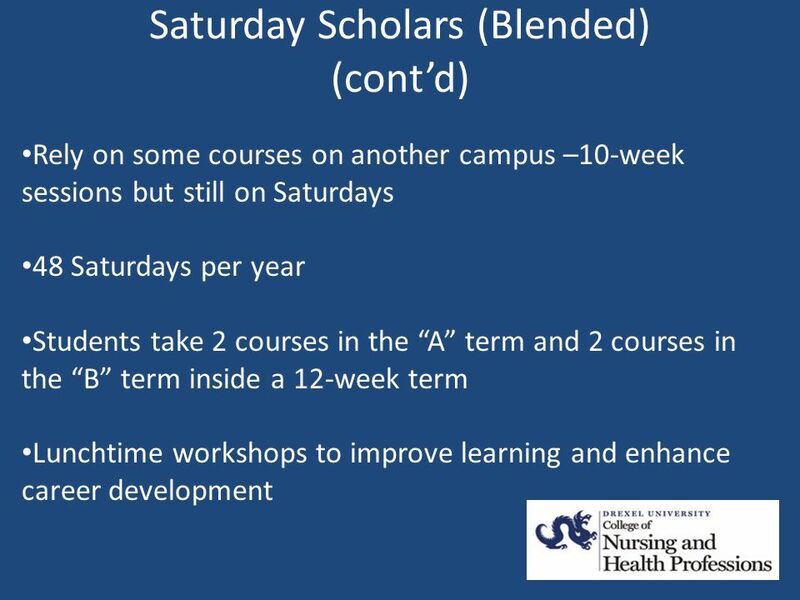 Student Affairs Committee feasibility study Fall 2010 report to Academic Senate. 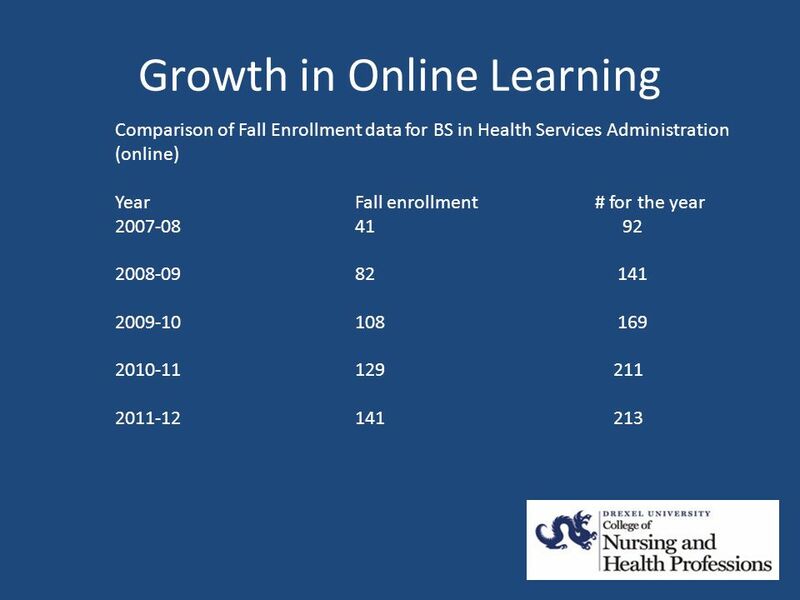 Outcomes Assessment- Full Implementation Meeting Fall 2009. Spring 2012 Pre-Professional Checklist Workshop. Part 1 From Pre-professional to Professional Student in the Perdue School of Business. 1. 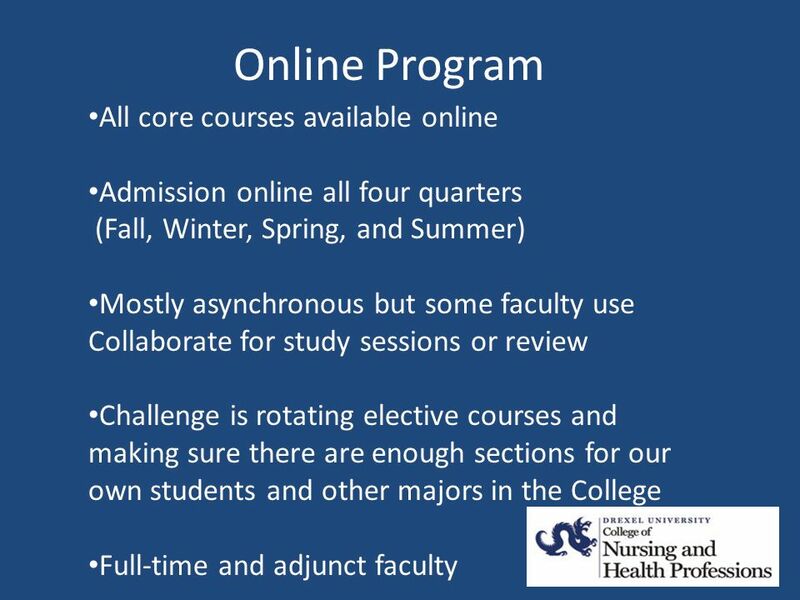  Introduce CALL;  Examine Core Values;  Note Essential Attributes; and  Discuss Key Ingredients of Successful Accelerated Online Programs 2.